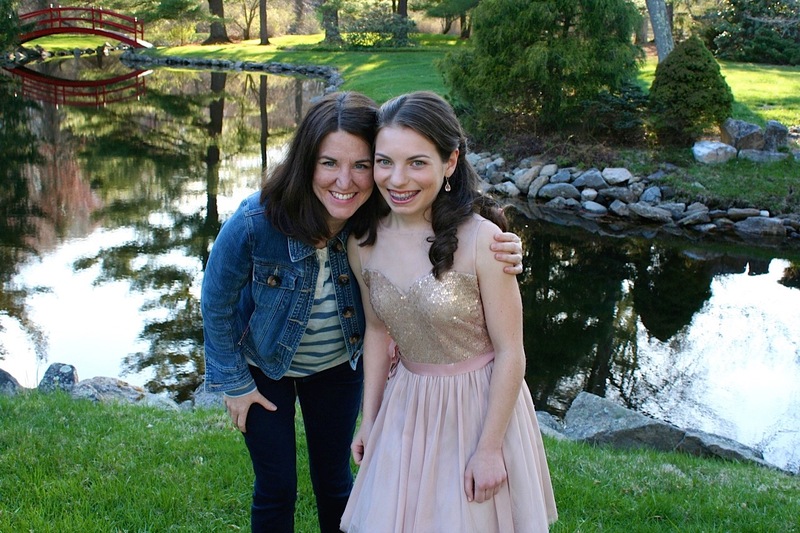 Connecticut resident Kristen Burns never pictured herself as a foster parent, but she said working as an intensive care nurse in the neonatal unit can definitely change your perspective. "I saw a lot of babies go right into foster care," Kristen said. "Or you saw them go into their families and you worried so much about them." Through her job, Kristen became a child advocate, so she would represent foster children in court in the event that an unfit birth parent tried to get their kid back. Kristen said that it was important to her to be involved in representing the children who go into foster care on some level. After several years, Kristen and her husband decided to become foster parents. Once she had been licensed and gone through the training, she received an unexpected call. "I got a call for a baby who was small and not growing very well and needed to be put into foster care to see if that would make a difference." The baby had what's known as failure to thrive, so she wasn't developing properly. The baby's name was Grace. When Grace was put into foster care her birth mom was suffering from depression and living on the streets. Grace, who's now 20, said her mom wasn't in a healthy place when she was forced to give her up. "She was very depressed and she had depression and a whole bunch of other problems," Grace said. "She didn't have a healthy relationship with her husband. They I think that's why she had to give me up because she just didn't know how to take care of a baby." At first Grace's biological mom fought in court to get Grace back, but Kristen said Grace's mom eventually made the selfless decision to let Grace continue living with her and her family. Kristen said a big part of that decision was that Grace's birth mom herself grew up in foster care. "She remembered what it was like for her to grow up as a foster child," Kristen said. "And she able to put herself in Grace's position and say, would I want to be taken away from the only family I've ever known." Kristen set up an open-adoption with Grace's birth mom so that Grace can still see her. Now Grace is enrolled in a pre college program in Connecticut. Like many foster children, Grace deals with several medical and psychological problems. Grace stands at four feet and nine inches, and she used to have to take medications to make sure her body was growing properly. Kristen said it's getting better. Grace said while Kristen didn't give birth to her that doesn't change anything. "I always felt apart of this family I love my siblings and everything," Grace said. "I think it was great when we were younger because we would all dance and have these play together and everything." Over the course of her 20 years as a foster parent, Kristen has had seven foster kids. In addition to Grace, she adopted a little boy and has three kids of her own. Kristen said even with the crowded house, Grace has always had a sense of stability. "She's had this sense of permanency and never had to worry about leaving and going to another foster home," Kristen said. Not all foster kids are as lucky. Nicole O' Neill, who works for Family Services of Westchester, tries to find people who would be suitable foster parents within the community. She said stories like Kristen's are the exception, not the rule. "It's not very common, but with some younger children its the only way to move forward," O'Neill said. "The blessings that you get from the kids are definitely more than you give them of course. They're just wonderful people and you know you can't imagine your life without them." Although Kristen doesn't have any foster kids now, she's still involved helping new foster parents getting started. Kristen said she wants to do anything she can to make foster children's experience better in their new home.